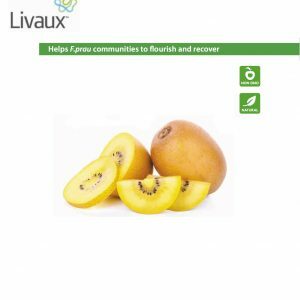 Coffefruit Pure is a powerhouse antioxidant derived from the gentle processing of the skin and pulp of the coffee berry. Ongoing independent testing is being conducted into the impacts. 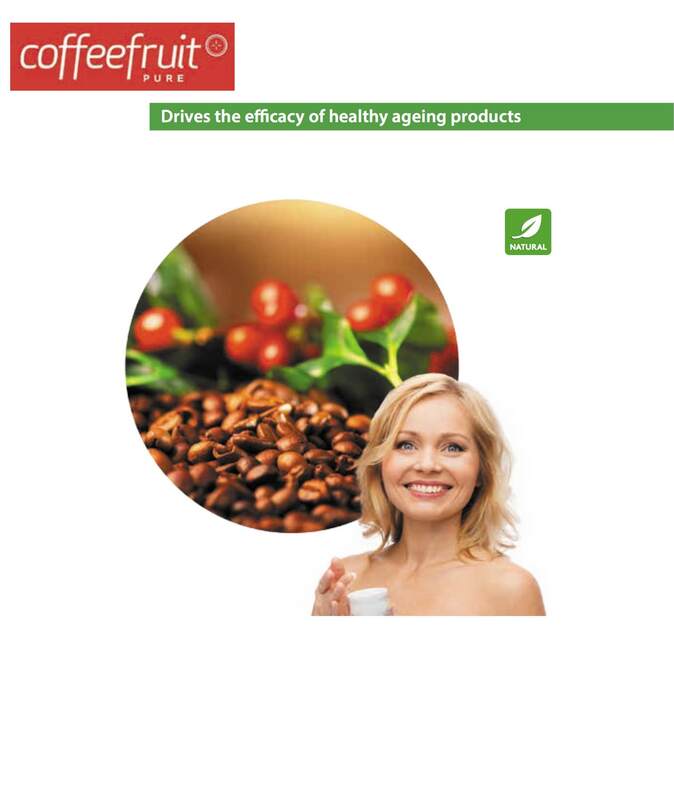 Coffeefruit Pure can be used in dietary supplements, skin & beauty products as well as tea.